Facing off with China politically and seeking to become a driver in its own right of economic growth in Asia, Viet Nam (Vietnam) has more quietly become a more enterprise friendly state. 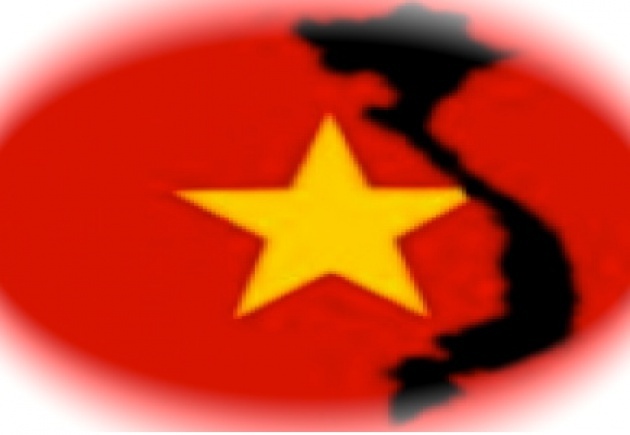 See our Blog: “Vietnam-China Position for Faceoff”. How about freedom of expression and political rights? That appears to be less positive according to the UN High Commissioner for Human Rights, Navi Pillay: “The harsh prison terms handed down to bloggers exemplify the severe restrictions on freedom of expression in Viet Nam.” Noting that the court's decision came after only a few hours of deliberation, Ms. Pillay said this raises further questions about the defendants’ right to due process and a fair trial. She also expressed concern about reports that several supporters were detained and prevented from attending the trial. This weeks "verdicts are an unfortunate development that undermines the commitments Viet Nam has made internationally, including during the Universal Periodic Review (UPR), to protect and promote the right to freedom of expression," the High Commissioner added. On Monday (September 24, 2012), 3 prominent journalists were sentenced to several years in prison for “conducting propaganda” against the State under article 88 of the penal code, for posting articles on the website of the Vietnamese Club of Free Journalists. According to the Office of the UN High Commissioner, Nguyen Van Hai, also known as Dieu Cay, received 12 years’ imprisonment and five years’ probation; Ta Phong Tan received ten years’ imprisonment and three years’ probation; and Pan Thanh Hai four years’ imprisonment and three years’ probation.